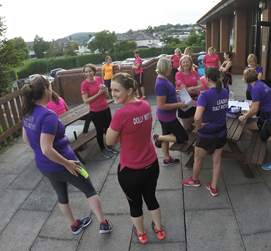 The Run Wales programme is all about increasing social running and free opportunities to go running across Wales. 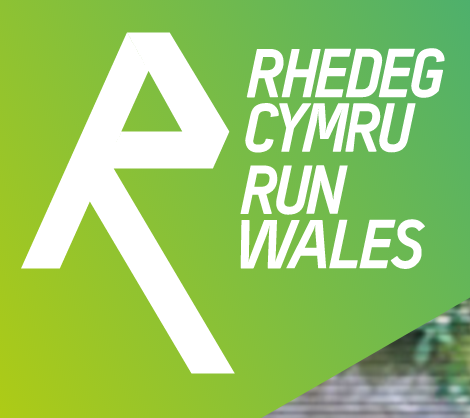 Since 2015 Run Wales has worked with parkrun to do this and helped fund and support events, seeing the number of events grow from 9 in 2015 to 41 at the beginning of 2018. Since 2016, we have seen those registered to take part increase from 62,000 to over 110,000. 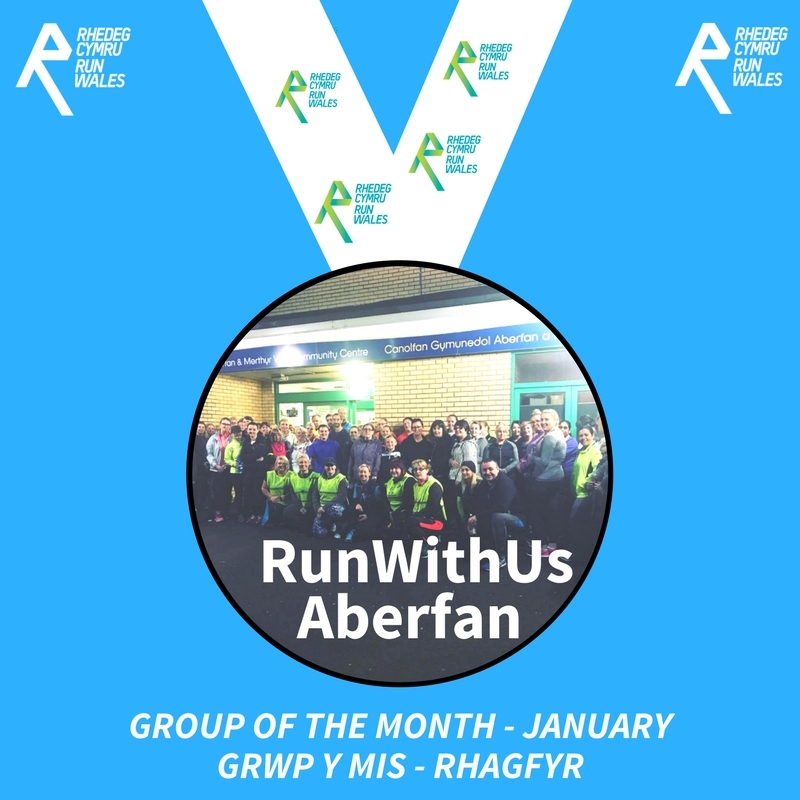 This commitment will continue in 2018 with already 7 new events being worked on to launch in the coming year, and a commitment to fund 10 new events in total this year. 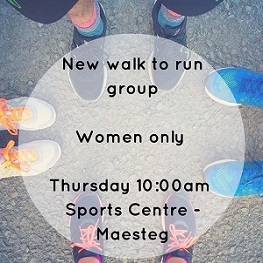 This could potentially increase the number of events to 58, and potentially the number of running taking part to 150,000.
parkrun organise free, weekly, 5km timed runs around the world. 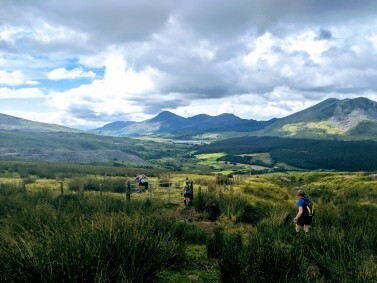 In Wales there are 29 senior parkrun’s and 12 junior parkruns and all these events take place stunning locations that are safe (car free) and easily accessible to all. 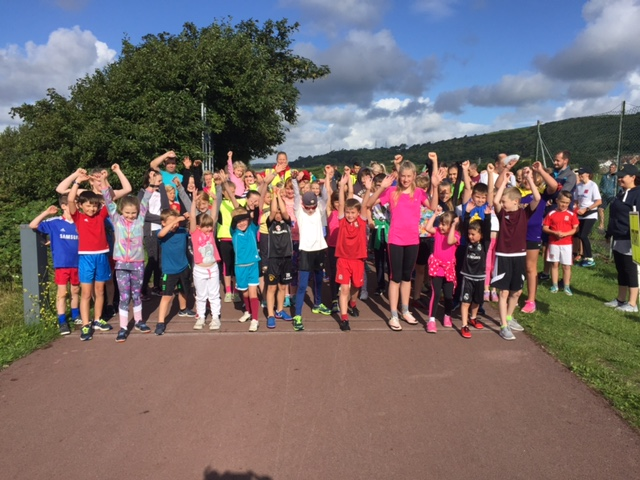 parkrun offers everyone the opportunity to take part; from those taking their first steps in running to Olympians; from juniors to those with more experience; everyone is welcome at a parkrun. 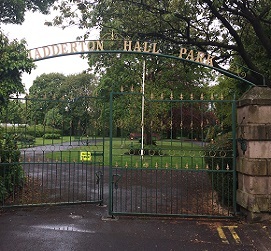 No parkrun in your area? Why not establish one yourself? 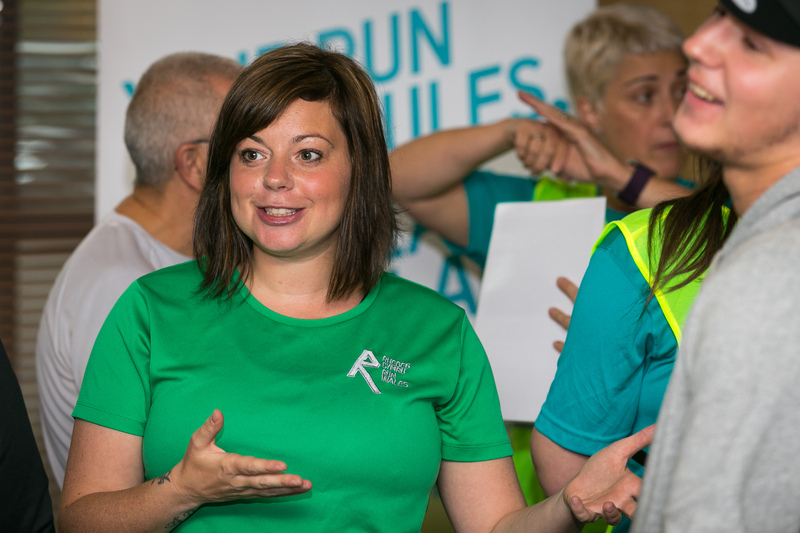 Read our top tips for establishing a parkrun by clicking the link below. 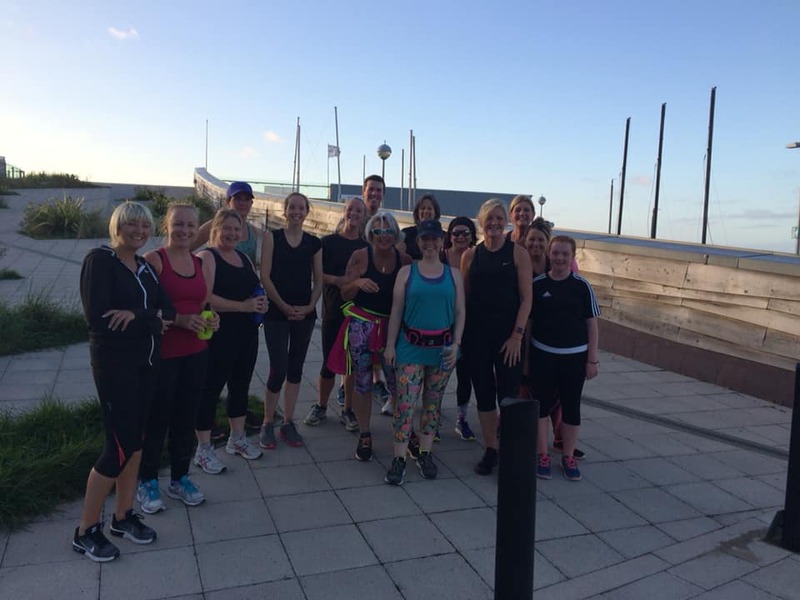 Need help finding funding for your parkrun? 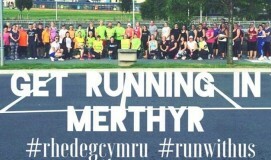 As more and more people discover the physical, mental and social benefits of parkrun, the number of requests for new events in new locations in Wales continues to increase. 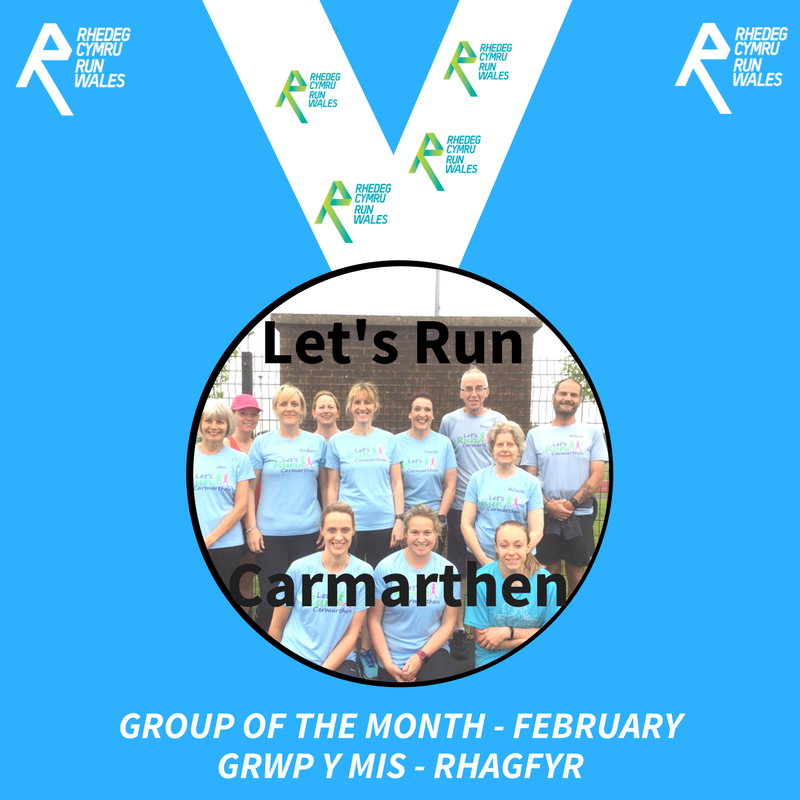 The funding we receive from Welsh Athletics / Sport Wales has become vital for new event teams, allowing them to launch more quickly, and allowing more people in Wales the opportunity for a happier and healthier lifestyle. 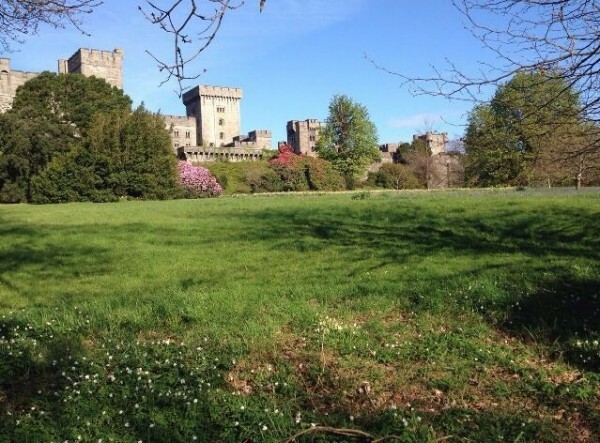 Run Wales 'delighted' to fund Carmarthen Junior parkrun. 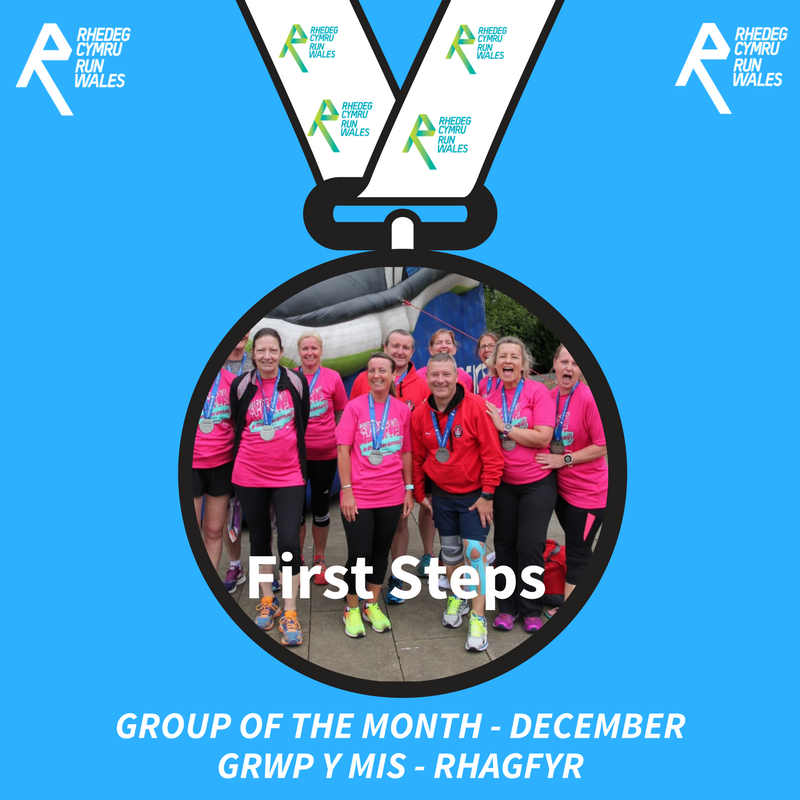 Porth Eirias Runners Cut a Festive Dash!